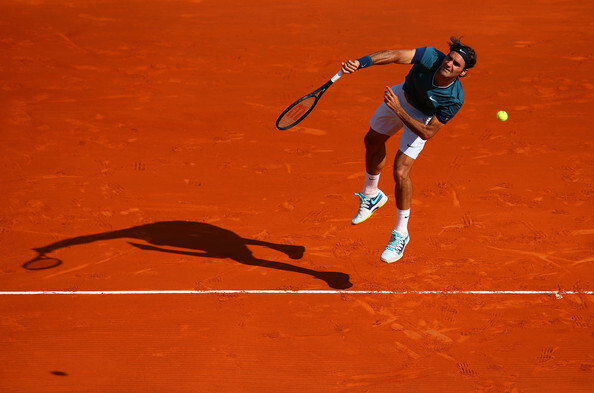 Roger Federer reached his 4th final at Monte Carlo Masters as he defeated Novak Djokovic 7-5, 6-2 in 1 hours and 14 minutes to set-up an all Swiss final vs Stanislas Wawrinka on Sunday. 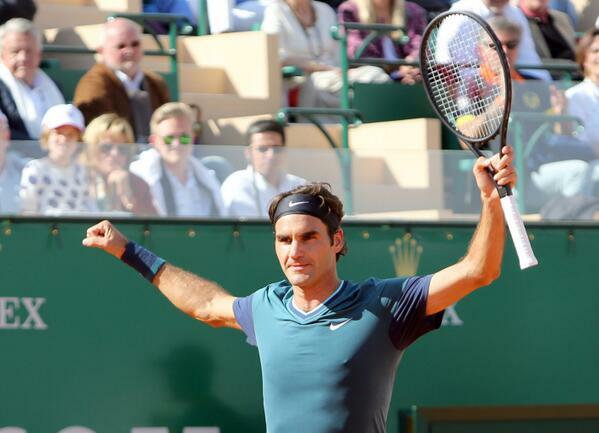 This win ensured that Roger Federer reached his 36th final at an ATP 1000 Masters level tournament (in his 109th masters tourney) & overall his 117th career final. 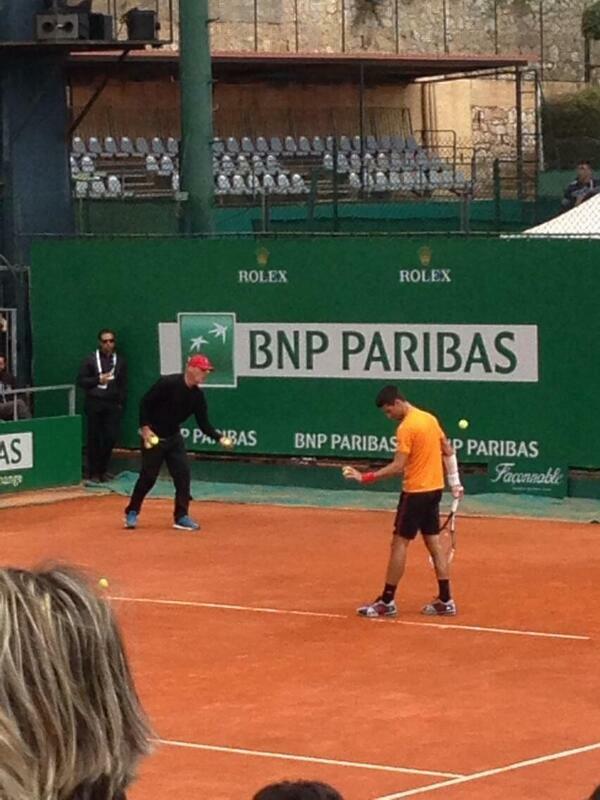 Novak Djokovic had to cut his morning practice for just 15 minutes as his right forearm was highly strapped. The first set saw some great Tennis between these two. 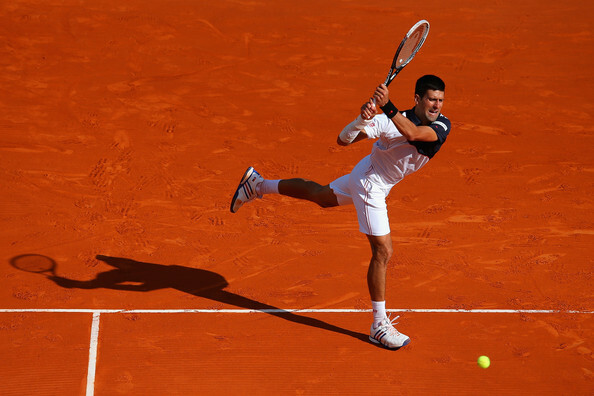 Djokovic gave a tough fight to Federer & had two break points (set points) in the 10th game of the 1st set. Federer how ever, managed to save those break points. Then, Federer broke Djokovic's service in the 11th game on his second break point to get to 6-5 lead. 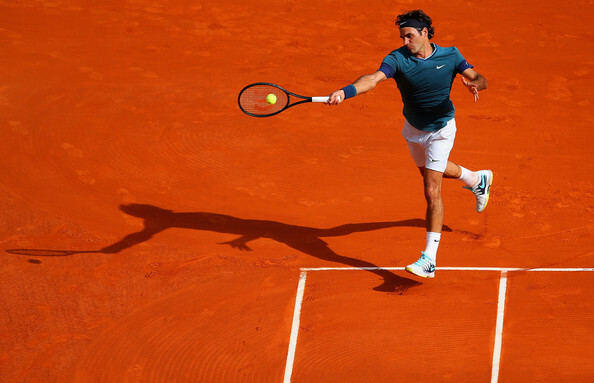 Federer held on to his service in the 12th game to win the 1st set 7-5 in 48 minutes. 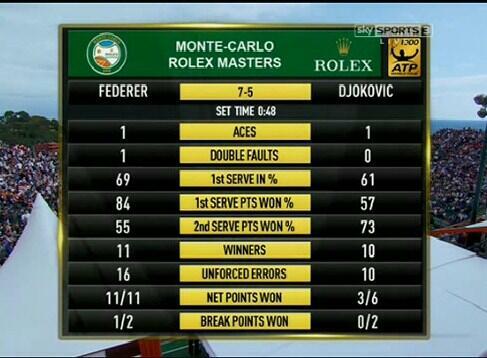 Federer's net game was spot on in the 1st set & he came to the net 11 times & was able to shorten the points. 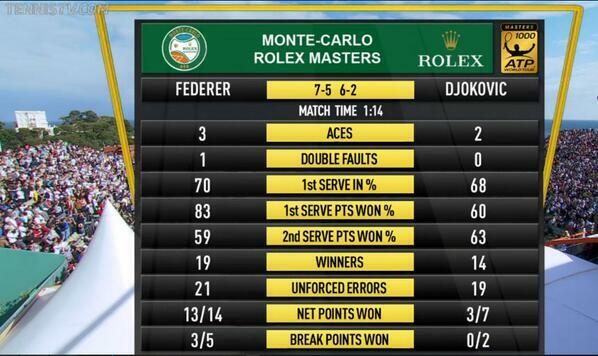 Djokovic gave Federer a good fight in the 1st set & even had two set points which he couldn't capitalize. 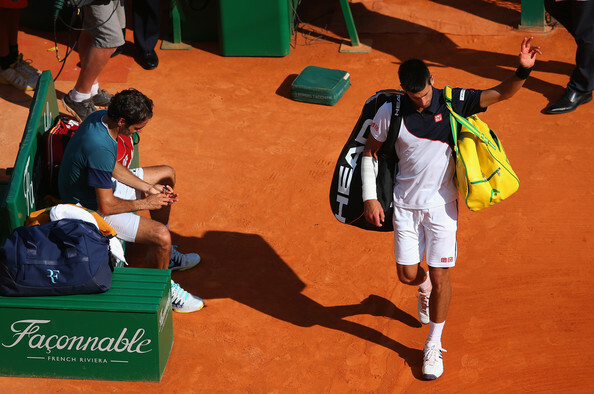 Unfortunately, Djokovic's wrist started giving him a lot of pain by that time. His game dropped & he struggled through out the 2nd set. The Swiss broke the Serb's service in the 3rd & 5th game to get to a 4-1 lead. 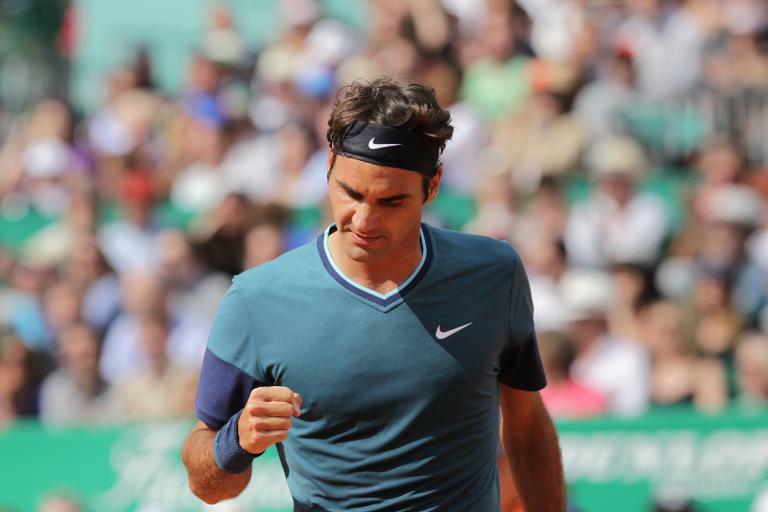 Federer then finished off the set & the match in the 8th game winning the 2nd set 6-2 in just 25 minutes. 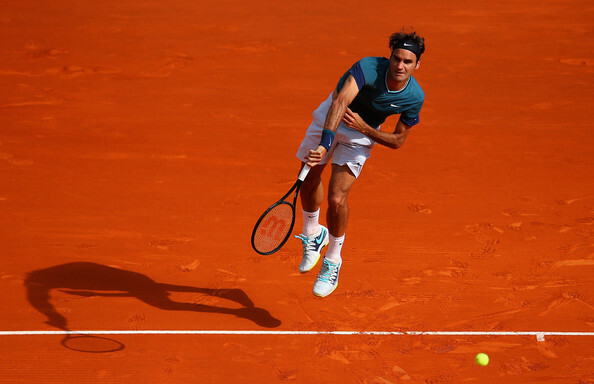 Federer after the match stated, "I had the feeling he was not finishing off his shots with as much topspin as usual". "Even at 90%, Novak is still strong and you still have to take your chances in the key moments, and there were some in the first set where I had tough moments." Djokovic said: "It's unfortunate that when you're playing at this level against Roger, big tournament, that you are not able to play your game because something else is taking away all your energy." 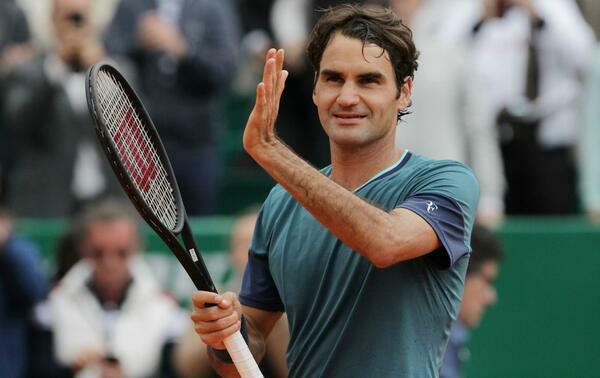 The final between Federer & Wawrinka will be the 1st all Swiss final in 14 years. Last time, it was in 2000, Marseille that Marc Rosset had defeated Roger Federer. Also, who so ever wins the final match will be the Swiss No. 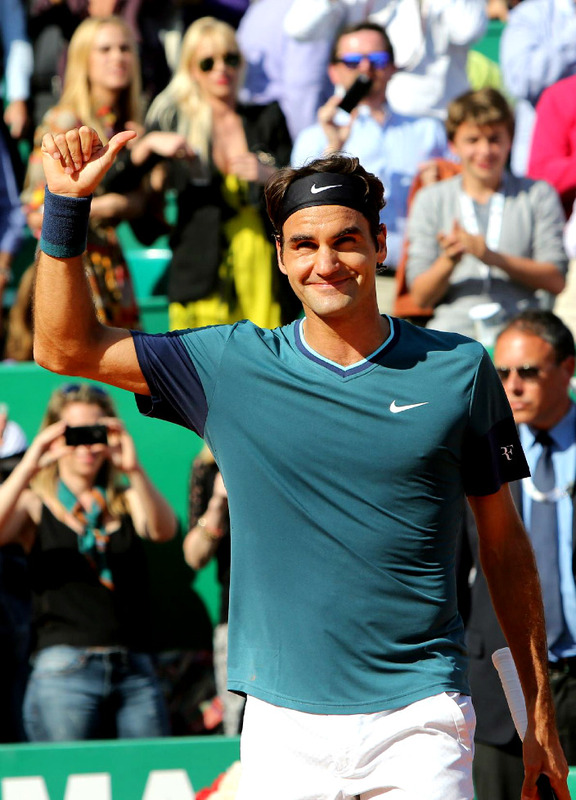 1 & will get to #3 in the rankings on Monday post Monte Carlo. For detailed ATP ranking scenarios click here. This will be the 1st final at Monte Carlo after 13 years where two single handed backhand players will play. 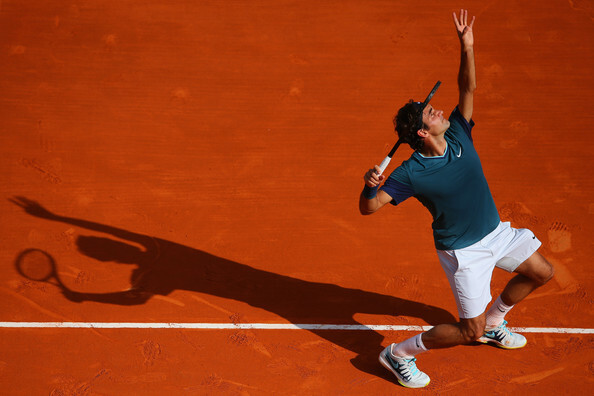 The last time 2 single handed Back Handed players played in Monte Carlo final was on 22nd April,2001,when Gustavo Kuerten played Hicham Arazi. 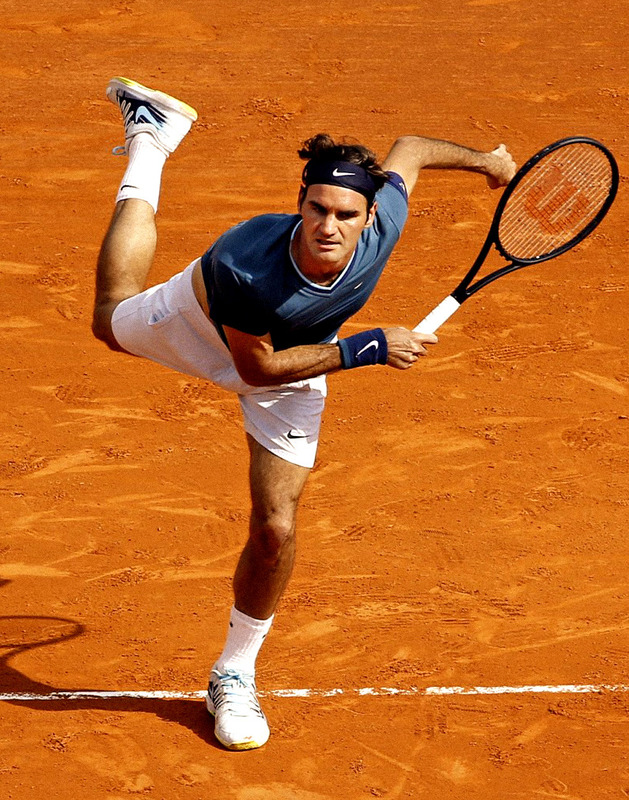 This was Roger Federer's 28th win of 2014 (in 32 matches) & his 6th win over a Top-10 opponent in 2014 & with this win, he is 6-2 over Top-10 opponents in 2014. 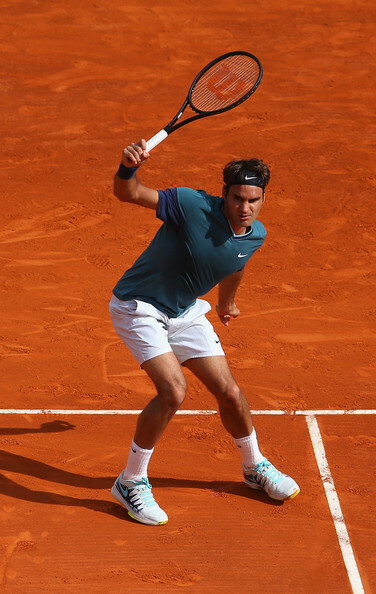 By virtue of reaching the finals of Monte Carlo, this is the 13th consecutive year (starting from 2002) where Roger Federer has reached *at least* one final of a masters clay court event (erstwhile Hamburg Masters/ Madrid Masters or Rome Masters or Monte Carlo) or Roland Garros. Scroll down for more pictures, video highlights, insights, interview quotes from the match. It is always with a certain amount of trepidation that I settle down to watch a match between Novak Djokovic and Roger Federer and today was no different. Although Novak was believed to be carrying an injury to his right wrist / forearm, and that was well strapped up, he has shown before that he may look out of it only to come back and win the match. So nothing could be taken for granted here. 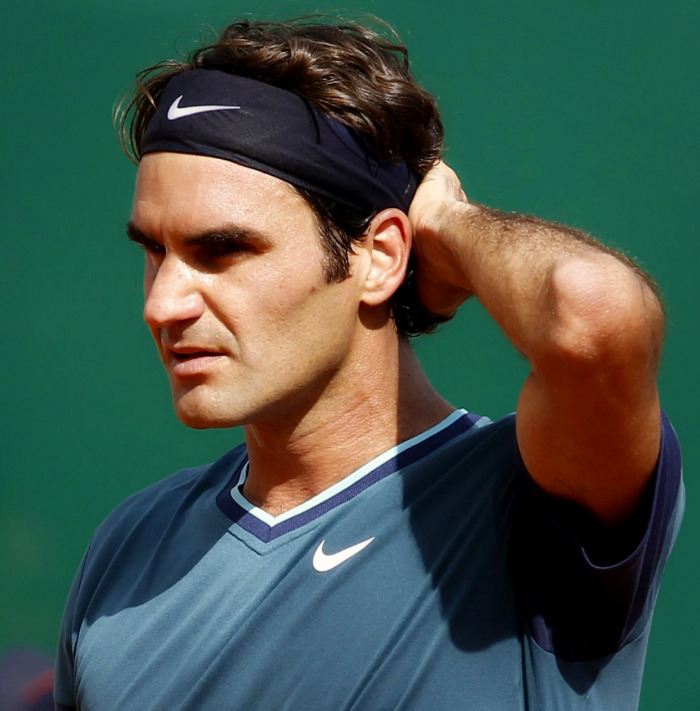 It was a very determined Roger Federer that took to the court today. 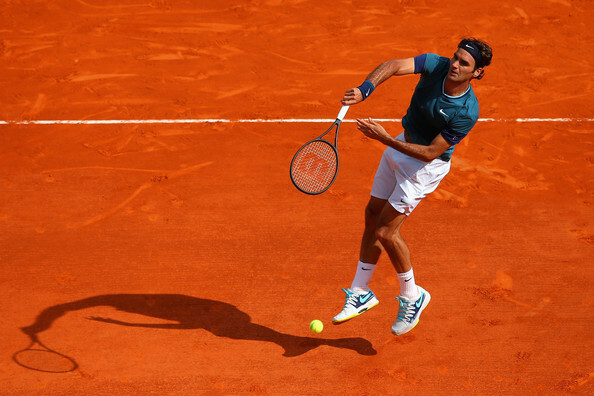 The first set was indeed very closely fought, with Roger only gaining the break he needed to seal victory towards the end of the set, giving him a 6-5 lead with the prospect of serving it out, which he managed to do without too much of a drama. 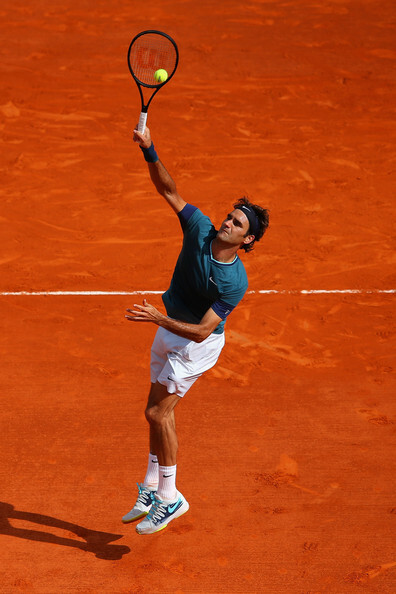 The hot shot of the match came in a breathtaking rally in the 10th game, where Roger deftly manoeuvres Djokovic around the court to clinch the point with a clinical shot. "For me it comes as a bit of a surprise to be in the finals again of a tournament this year, especially the first one on clay. 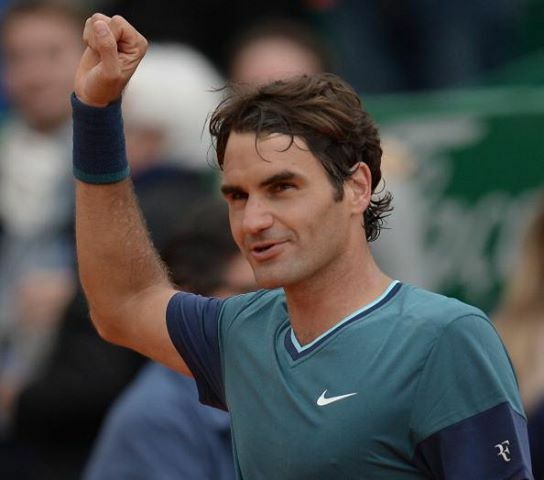 But, of course, I'll take it," said Federer. "I feel like I have put in the performance to be there, gave myself the opportunity this week. So I'm very happy with my play. Now I set up the dream finals for Stan and myself and Swiss tennis and the Swiss fans. It's very exciting times right now. 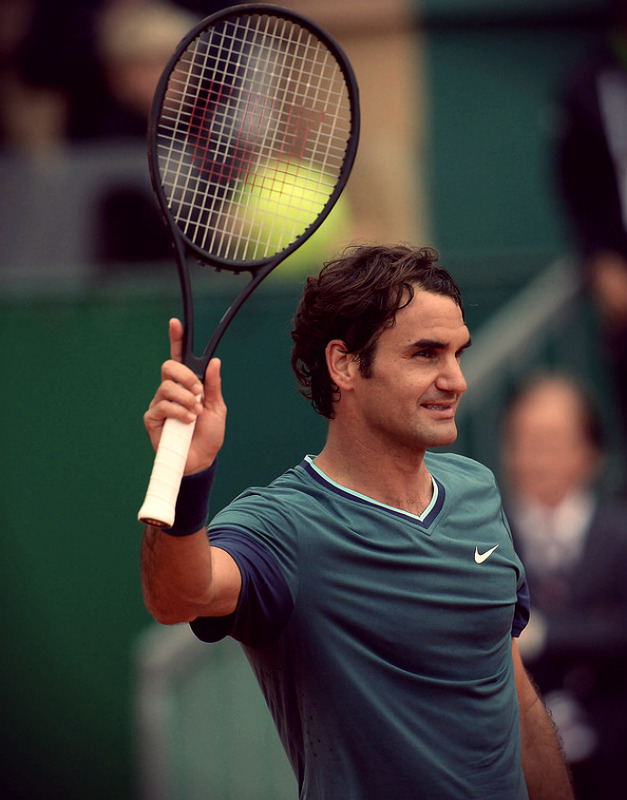 "I think it's incredible that we are in the finals together, the same week we've been playing well for some time now. That we're able to have this moment together on a centre court, it's so rare. "This one is clearly very special, especially with the way he's been playing the past few months, the number of hours we spent together on court either playing doubles or practising, the times we've talked tennis. It's nice living a moment like this together in a final. It's really wonderful. So from that standpoint, I think it's going to be a great day tomorrow." 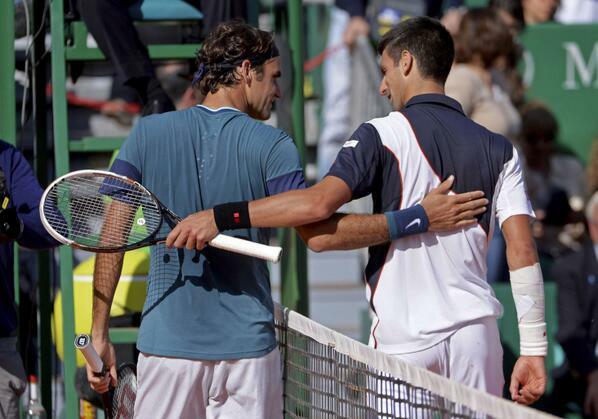 "Of course, I did see that Novak was struggling at one point," said Federer. "For me it was more just making sure that from my side I was playing a good, solid, tough match with some good defensive play sometimes, but mostly trying to stay on the offensive as much as I could. I think I was able to deliver from my side, which is key." Thanks everyone for the summaries, pics, videos. Disaster struck for me today in that an unexpected visitor turned up towards the end of the first set so I was unable to watch the whole match. Terrible timing really but what can you do. I still haven't caught up with the second set, but from everything I read it was somewhat one-sided so I may not bother. Hope Novak's wrist gets better soon and it's nothing serious. Maybe he should have rested it today and opted out of playing but he didn't, even though he said it's been bothering him all week. If you turn up to play you are declaring yourself match-fit as far as I'm concerned, and your opponent's job is to beat you, even if that means taking advantage of a weakness. 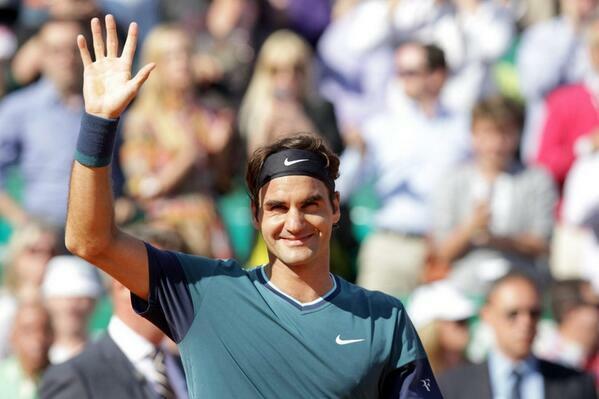 Great job from Roger, and yay, an all-Swiss final. I'm backing Roger of course. I like Stan and won't be unhappy if he wins, neither will Roger I think, as he said he was surprised to find himself in the final anyway. But provided they are both fit and well I think Roger's got more tricks in his bag than Stan has, so he should be able to do it. 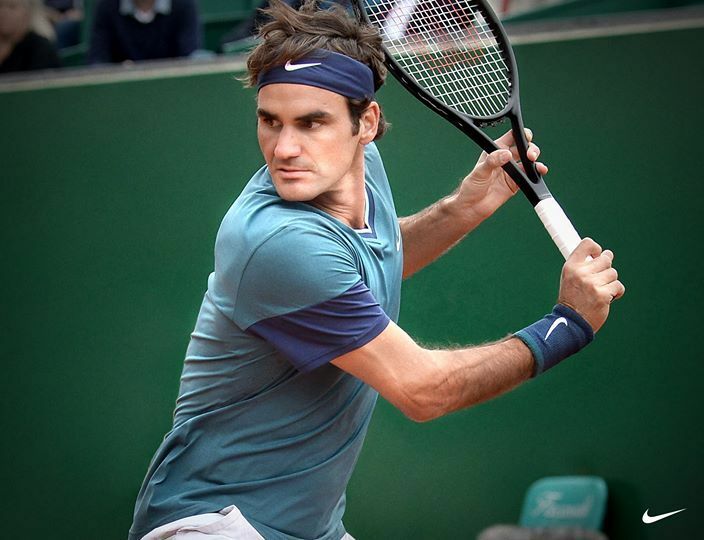 Allez Roger! 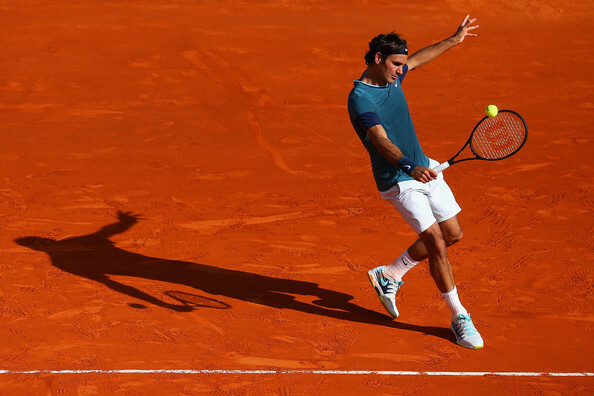 When asked about his plans ahead of playing a fourth Monte Carlo final, Federer shared that he would be having dinner with Wawrinka on the eve of their match, and would be warming up with his fellow Swiss before the final scheduled for 3 pm CET. Poor Rita, it's seem you always have a visitor in the wrong time!!! haha! yeaah poor u Rita!! 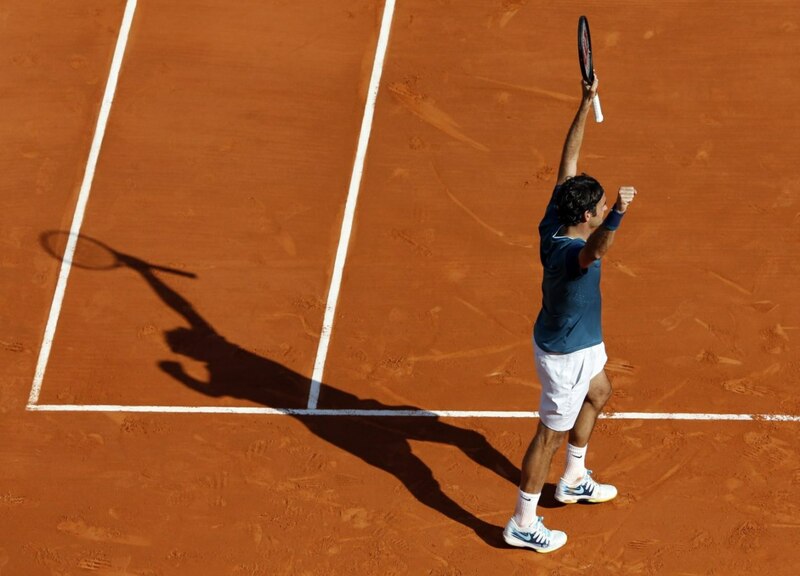 and here comes swiss finals!! yay!! Stayed up until late night to watch this one and it was worth it! My wish came true in the form of Roger v Stan final and now let's hope my other wish comes true through Roger's victory. This is one of 3 Masters 1000 tournaments Roger hasn't won yet, so it will be really nice for his already impressive resume as well. 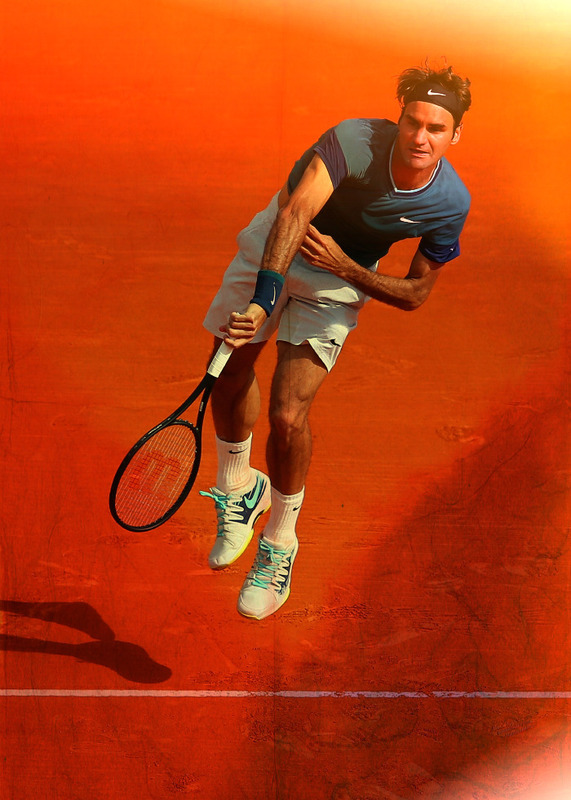 Also, Let's hope this brings confidence in Roger's clay form and will help roger win French Open in a few week's time!